A clear view of where we're going shapes how we live today. But few of us tend to think long term enough. 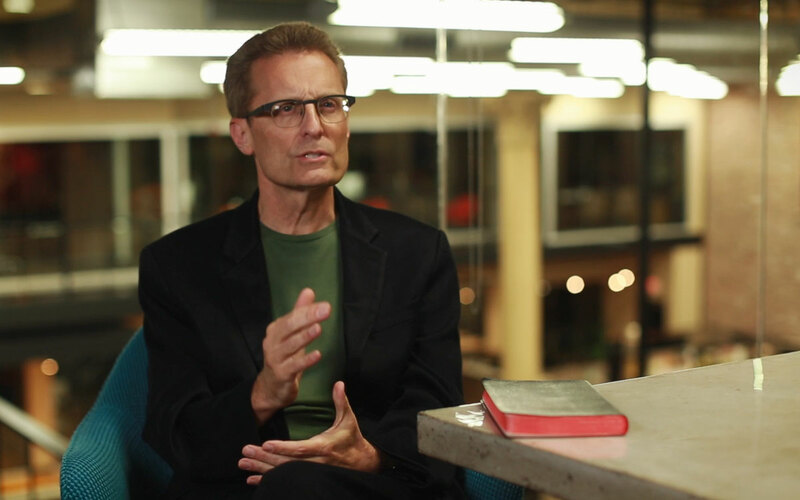 In this video Mart Green encourages us to be driven by eternity.